The Latteria Sociale Valtellina is an agricultural cooperative with 66 members, the most part of which are professional farmers. 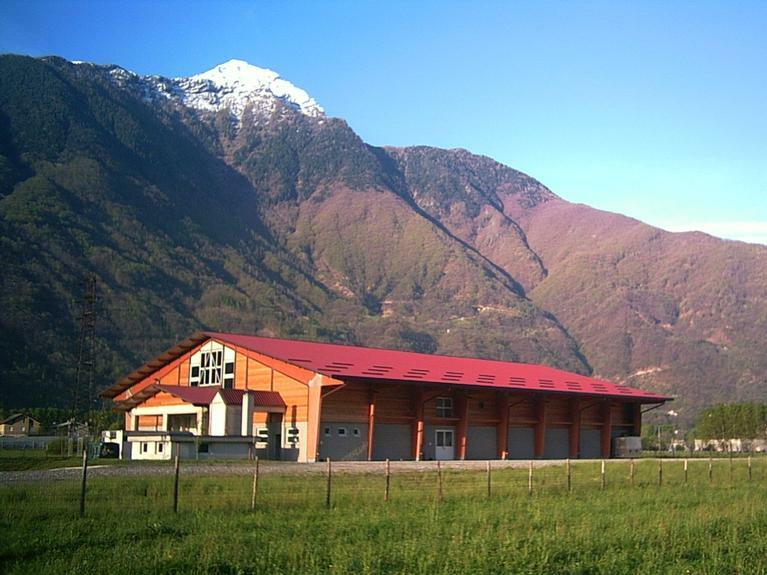 The cooperative employs 50 people and it can be considered as the main dairy production centre in Valtellina Valley. The cooperative is located in the Valtellina Valley,a mountain area with several development problems. 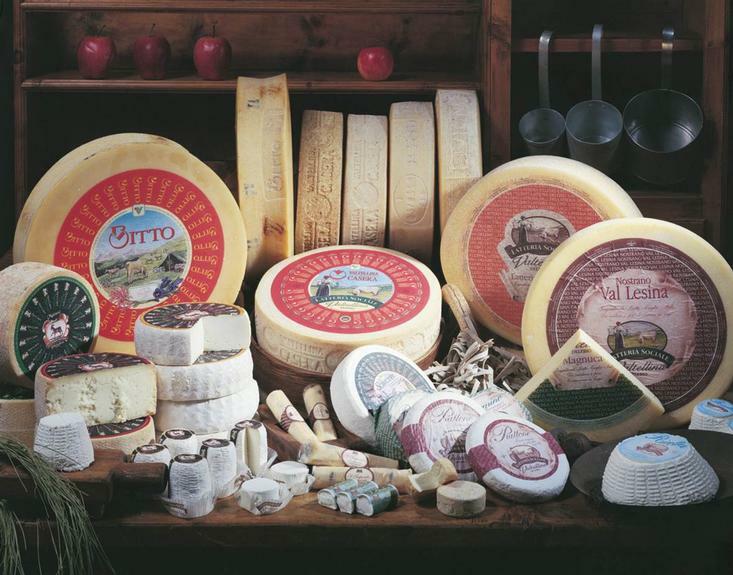 Its main activities are: the collection and processing of cow and goat milk produced in the farms of the valleys of Valtellina, Valchiavenna and Alto Lario; the maturing and commercialisation of cheese.The cooperative's production is based on two main traditional products, Casera PDO and Bitto PDO. It commercialises also a wide range of traditional cheeses produced by local producers. The project which is being realised with EAFRD funds aims at increasing the added value of the cooperative's products through the improvement of the equipment for milk processing, with special focus on the production of goat milk, recently added in the activity of the cooperative. The cooperative is developing, thanks to this project, new production lines (fresh ricotta and yogurt) and makes use of technologies that allow energy saving. The activities contributing to the achievement of the project objective include: (i) purchasing of equipment for heat treatment of milk, which allows to re-use the heating of the whey produced during the processing; (ii) creation of a production line for yogurt from goat and cow milk; (iii) updating of the IT management system of the equipment, to improve the control procedures of the milk. The development of new products, the increase of the production value, the volume of milk collected and the sales have been allowed. The cooperative has reinforced its position, becoming the main milk processing centre in Valtellina. These good economic results have contributed to the increase of the social capital of the cooperative, and in addition they have supported the development of areas (mountain), reducing land abandonment and depopulation. The experience of the cooperative highlights how the implementation of an integrated strategy directed to improve the quality of the products and that involves several producers of the same areas allows to support farms stability and an harmonious development of the territory. The good economic results allowed also to plan and start new initiatives for developing new products and increasing the value of small productions, such as goat cheese.